Crohn’s disease is an inflammatory bowel disease, that can vary in severity from person to person. The exact cause is unknown, while research suggests that it can be heredity, or from a weak or malfunctioning immune. Other reasons can be stress, infectious diseases, poor diet, environmental factors, and nutritional deficiencies. Since there’s no known cure for Crohn’s disease, there are only treatments to reduce its symptoms. There are known natural remedies, which can reduce inflammation, relieve symptoms, while delaying the need for surgery. Before starting any home based treatment, always consult with medical professionals. Those who happens to be suffering from Crohn’s disease, what’s found common is they all have low levels of vitamin D. Some studies go as far as saying, that it’s the lack of vitamin D deficiency, that’s potentially the main cause for those who suffers from Crohn’s disease. What most clinical experts agree on, is that vitamin D does indeed play a key role, this when it comes to regulating the immune system response. What it also does is relieves inflammation in the intestines, which eases the symptoms of Crohn’s. Cod liver oil is recommended for the treatment of Crohn’s disease. What this oil is particularly rich in is the two omega-3 fatty acids, DHA and EPA. What both of these fatty acids contain, are anti-inflammatory agents which reduces inflammation in the intestines. Cod liver oil also contains vitamins D and A, which are vital nutrients for those suffering from Crohn’s disease. 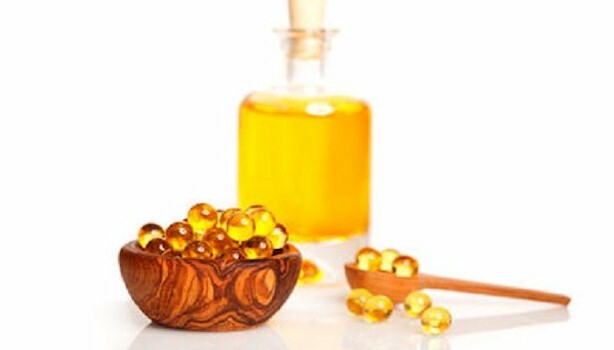 Begin by taking two teaspoons of cod liver oil on a daily basis. 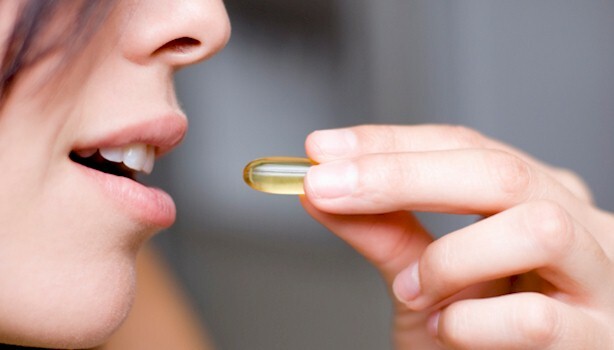 Another option is taking cod liver oil capsules. The compounds which are found in ginger, are known to manage symptoms of Crohn’s disease, this because of their anti-inflammatory and antioxidant properties that they contain. What it does is reduces inflammation especially in the intestines. 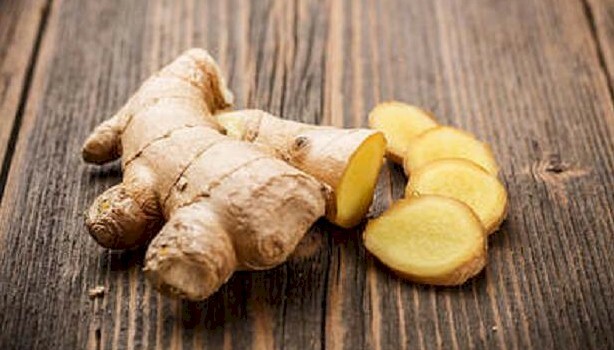 Ginger is also known to help process the digestive system. To make Ginger tea, add 1/2 teaspoon of freshly grated ginger into a cup of boiling water, cover and steep for 10 minutes. Strain and then add honey to sweeten. Drink three times a day. Taking ginger supplements are also recommended.